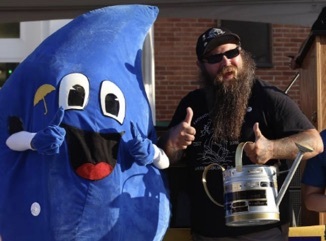 Downtown Businesses in Waynesburg compete for the best Rain Day window display and a chance to receive the coveted Golden Watering Can. To enter, complete the attached entry form. 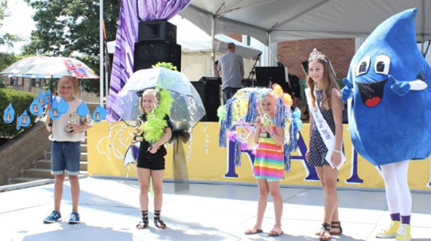 Each year a new Baby Rain Day King, Queen, Prince and Princess are crowned. Must be a resident of Greene County Pa.
Vote for your favorites by putting money (BILLS, NOT COINS) in the Canisters in the lobby of First Federal Savings & Loan from July 22nd until July 29th. On Rain Day voting will continue under the Special Events Commission Booth on Church Street. Winners in each category are determined by the amount of money received. Decorate an umbrella in a Rain Day Theme! 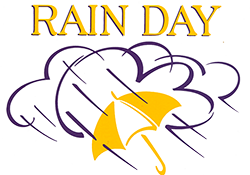 Bring umbrella to the main Stage at 9:45a.m. Prizes awarded! 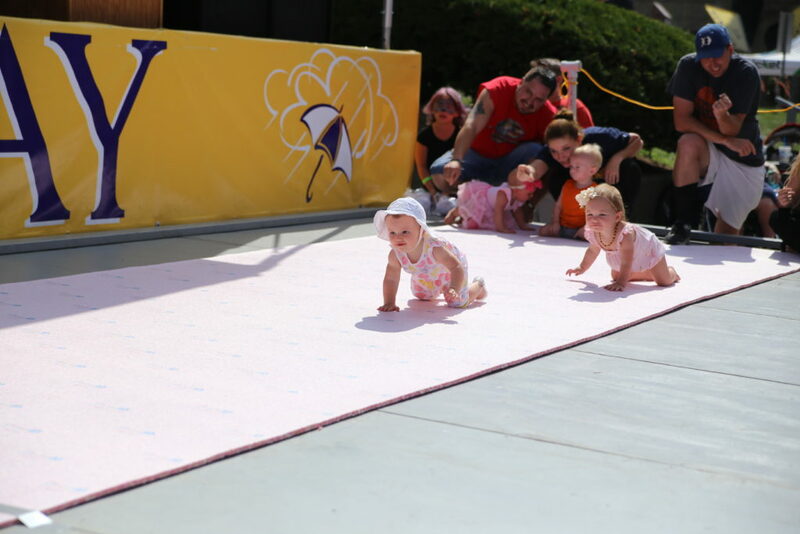 On your mark, get set…….CRAWL!! First baby to cross the finish line wins. Prizes awarded for 1st place, 2nd Place and 3rd Place. 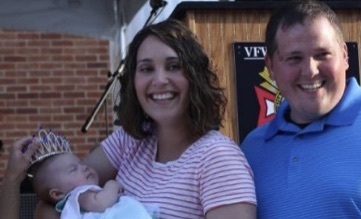 Jack McCracken Award: This award recipient is determined by Jeff McCracken, son of Jack McCracken, and the current Chief of Police, the current Borough Manager and the current Borough Secretary. The award is given to an individual who has been a humanitarian, civic leader, role model, who served god, family and community with integrity and an open heart. 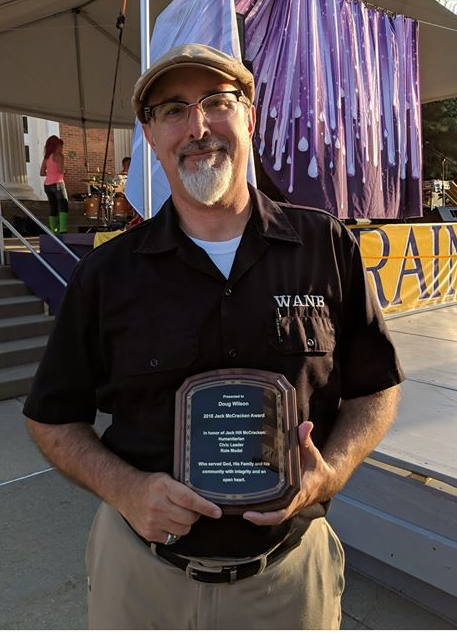 This individual is awarded a plaque on the Rain Day stage during the awards ceremony. A perpetual plaque of past award recipients can be seen in McCracken’s Pharmacy. There is no formal application or nomination process. The winner is chosen by May of each year and announced at the award presentation on Rain Day!